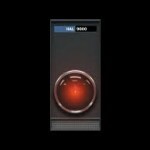 Hiller Associates posted the following article at ENGINEERING.COM yesterday. You can read it there at this link, or just keep reading below! Another solid piton in the cliff of making product cost mainstream in CAD / PLM Products? CATIA users can now get a faster and more effective way to design and source composites products with the highest profit by bringing the estimation ability closer to the designer’s native environment. Galorath Incorporated debuted its newest integration of SEER® for Manufacturing with the Dassault Systems 3DEXPERIENCE® Platform in CATIA at the JEC Composites conference in Paris. The new product is called the SEER Ply Cost Estimator. s. Over the last 30 years, Galorath built their costing knowledge into the SEER suite of software products. SEER is one of the independent product cost estimating software companies. Dassualt Systems is one of the “big 3” Product Lifecycle Management (PLM) companies in the world. Hiller Associates spoke with Galorath CEO Dan Galorath, Vice President of Sales & Marketing Brian Glauser, and SEER for Manufacturing product lead Dr. Chris Rush and got a full product demo. The integration allows users of CATIA to use SEER’s costing software for composite materials within the CATIA environment. In CATIA, the engineer designs a lay-up for a composite part, generating a Ply Table (a critical design artifact for composite parts that specifies material, geometry, and some manufacturing info). That activates the integrated SEER Ply Cost Estimator so that the designer (or the cost engineer or purchasing person aiding him) can set up more part-specific costing choices and preferences within the CATIA environment. When ready, the user pushes the cost analysis button. The information is processed by SEER Ply Cost Estimator which sends the ply table data and other information to the interfacing SEER-MFG software to compute cost. 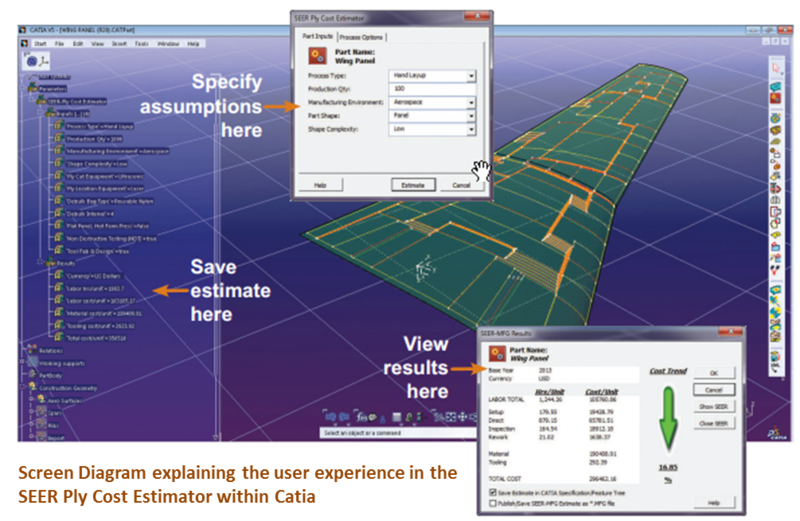 The cost data is returned and presented to the user, once again within a native CATIA screen. How broad is the capability? Currently, the integration of SEER is applicable for parts made of composite materials. It’s a strong starting point for the integration partnership because SEER has a long experience in the field of costing composites, working with companies in the defense and aerospace verticals. Composites are also becoming more mainstream in other industries, such as automotive and consumer products. Galorath has been a major player in the US Government’s Composites Affordability Initiative (CAI), a 50/50 government/industry funded consortium including Boeing, Lockheed and Northrop Grumman that was formed to drive down the costs of composites. Galorath has also worked with Airbus in the area of composites parts costing. Galorath’s Brian Glauser says that the SEER Ply Cost Estimator has hundreds of man-years invested, much from previous work with CAI and with aerospace companies that resulted in several of the modules already in the SEER-MFG standalone product. The first version of the SEER Ply Cost Estimator handles many composites manufacturing processes, materials, concepts of complexity, and both variable and tooling costs. However, it does not yet directly cost the assembly of one part to another. The initial integration will be to CATIA v5, but SEER and CATIA have signed a v6 agreement as well. That integration will follow later. Galorath (and likely Dassault) are hoping that the SEER Ply Cost Estimator will be well received by customers and help drive many product cost benefits. If this happens, there may be demand from Dassualt’s end customers not only to improve the SEER Ply Cost Estimator, but to expand the SEER/CATIA integration to other manufacturing processes covered in SEER’s stand-alone software products such as machining, plastics, sheet metal and assembly processes. What does it mean for Functional Level Groups? It’s important to realize that this integration will have its limitations, as with any costing product. First, the current integration applies only to composites. While expensive, composites are only one type of part on the Bill of Material (BOM). You will have to go beyond the current integration of SEER/CATIA to cost the full BOM, perhaps to SEER’s standalone costing product or to those of its competitors. Continuous Design Cost Improvement – If your company consistently designs lower cost products because you have superior cost estimation information, you WILL beat your competitors. 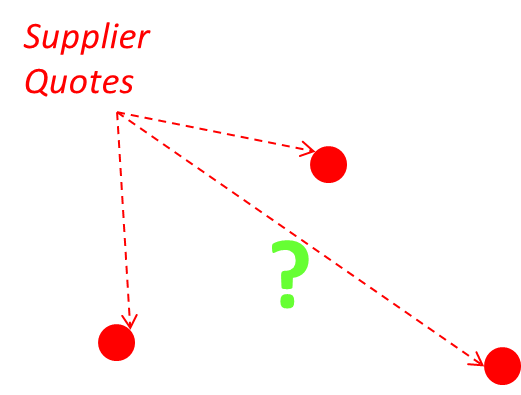 Correct Cost and Margin Negotiation – If your company is better at negotiating quotes because it can give suppliers a better understanding of what it will cost them to make your part and you can negotiate a margin that is not too high, but adequate to keep your suppliers healthy, you WILL beat your competitors1. What does it mean for the C-Level? The C-suite doesn’t really care about composites or ply tables in and of themselves, but it does care about revenue and profit. Of course every well-marketed product will claim to improve these metrics. Regarding product cost, the good news is that Galorath and Dassault are aiming at a big target. Companies that use a lot of composites can have very high costs. For example, Boeing and Airbus have Cost of Goods Sold of 84.6% and 85.5% and Earnings before Tax of 7.2 and 3.6%, respectively2. Those COGS figures are big targets on top of a highly leveraged COGS/Profit ratio. What does it mean for Product Cost Management becoming mainstream in the enterprise software stack? We agree with Mr. Galorath. 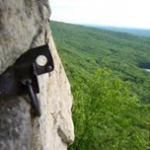 This is another step, another piton to secure Product Cost Management onto the PLM cliff, as PCM continues to climb this steep hill. This is the first integration point between independent Product Cost Management software companies and the PLM/ERP world since September 2012, when Siemens PLM purchased Tsetinis Perfect Costing3. PTC has built some level of cost tracking ability into Windchill, and Solidworks (owned by Dassault) has developed the first couple versions of a costing calculation module for their product. There is still a lot of ground to cover. There are quite a few independent product cost management software tools that have costing intellectual property that can accelerate the process, especially if the big PLM companies acquire them or partner with them. When that will happen is anybody’s guess, but for now it looks like CATIA users, at least, have a viable solution for composites costing… and maybe more in the future. Hello Internet and Product Cost Management industry! 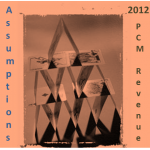 We’ve had strong interest in our latest article on the 2012 revenues of the Product Cost Management market. There have been several good questions that have made us want to clarify some of the assumptions in the analysis, so that people are clear on what is and is NOT included in the estimate. Most importantly, this is an estimate of the REVENUE of the group of included vendors today in 2012. This does NOT represent the Total Addressable Market for Product Cost Management software. Only the Vendors noted are estimated – The uncertainties do not explicitly take into account other vendors. They reflect the fact that most of these are private companies whose numbers are not public and that vary from year to year. Obviously, it matters where one draws the line in the analysis. Focused on the estimation of manufactured products, not construction – there are many products in the market that focus on construction estimation, for example estimates for building an office building, an oil platform, a refinery, etc. We consider this a wholly different market. In our own experience we have rarely if ever see the companies that specialize in construction estimation also compete for the same customers for which the companies listed in this Monday’s article compete. Not focused on job shops – there is also a separate market for software used by small “job shops.” These are small, mostly family owned businesses, that typically manufacture one type of part, for example sheet metal, machined castings, etc. Some of the included vendors may sell to a few job shops, but there software is capable of being used by bigger enterprises. Given these constraints, we believe this group represents over 90% of the revenue in the market today. If you know of other competitors who meet the criteria above and make over $2 million USD a year in revenue, let us know. Keep the questions coming! We are glad there’s so much interest. DARPA false!? 80% of Cost is Not Controlled by Design? We are still on our epic quest to find the DARPA study (a.k.a. the legendary seminal study reported to say that ~80% of product cost is determine in the first ~20% of the product lifecycle). However, during our search we have been aided by Steve Craven from Caterpillar. No, Steve did not find the DARPA study, but he did send us a study attempting to refute it. Barton, J. A., Love, D. M., Taylor, G. D.
Here’s a summary of the paper and our comments and thoughts about this provocative article. Where’s DARPA and Can We Prove this 70-80% number? 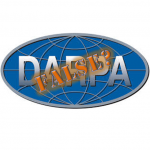 First, the authors question the existence of the DARPA study and say that most studies that support DARPA’s findings reference other corporate studies that are alleged to support DARPA’s findings. Most of these corporate studies are difficult to trace. They authors then analyze a Rolls-Royce study (Symon and Dangerfield 1980) that investigates “unnecessary costs.” In the Roll-Royce study, Symon and Dangerfield find that the majority of unnecessary costs are induced in early design. However, Barton, Love, and Taylor make the point that unnecessary costs are NOT the same as the TOTAL cost of the part itself. That’s fair. We at Hiller Associates agree with these assertions in the sense that these statements are tautologically true. Maybe someone should have given this study to Bob Kaplan of Harvard Business School before he invented Activity Based Costing in the 1980’s in collaboration with John Deere? After all, wasn’t ABC all about the allocation of costs from indirect overhead? However, Kaplan’s attempt illustrates the reality of the situation outside of academia. We in industry can’t just throw up our hands and say that it’s impossible to allocate precisely. We have to make a reasonable and relevant allocation, regardless. If it is not ‘reliable’ from a canonical accounting definition point of view, we just have to accept this. Is DARPA Actually Backwards in Its Cost Allocations? What if the DARPA study’s 80/20 claim is more that an allocation problem? What if DARPA is actually promoting the opposite of the truth? The author references a paper by Ulrich and Pearson that may reverse DARPA. Ulrich and Pearson investigated drip coffee makers and conclude that the design effect on product cost accounted for 47% of cost, whereas manufacturing accounted for 65% of product cost variation. They did, of course, make their own assumptions for that type of possible manufacturing environments that could have made the 18 commercially available coffee makers. GRAD STUDENTS: Uh, yeah, I hope so. We need coffee makers. GRAD STUDENTS: Awesome, how many do you have? CLERK: Uhh… I guess 17-18 models, maybe. GRAD STUDENTS: Score! We need 18. CLERK: 18 of which model? GRAD STUDENTS: Oh, not 18 of one model. One of each of the 18 models. GRAD STUDENTS: We’re from MIT. GRAD STUDENTS: Uhh… Say, what’s your name? CLERK: Um… Jessica… like my name tag says. You say you go to MIT? GRAD STUDENTS: Um, yeah, well Jessica, we’re having a party at our lab in Kendall Square this Friday. If you and your friends want to come, that would be cool. What do you say? CLERK: Uh, yeah right… how about I just get you your “18” different coffee makers. Good luck. … but we digress. Is product cost determined over 50% by manufacturing technique rather than design? That seems a bit fishy. 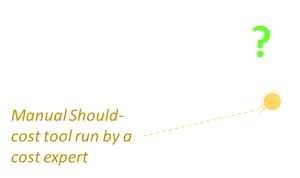 That consideration of decisions further down the chain are beneficial can be illustrated with a new ‘design for’ technique, Design For the Existing Environment (DFEE) that aims to take into account the capacity constraints of the actual company when designing the product… This contrasts with the conventional DfX techniques that take an idealized view of the state of the target manufacturing system. A New Design 2 that uses DFEE to use the existing manufacturing environment and can meet customer demand. Not surprisingly, the authors show that scenario 2, using their DFEE technique, beats the other alternatives, considering all the metrics that they calculate. This article is from over ten years ago, but it is thought provoking. Is 80% of the cost determined in the first 20% of design? We don’t know. We certainly believe that over 50% of the cost is determined by design. In our professional experience, a large part is controlled by design, even allowing for the relationships between design, purchasing, manufacturing, and supply chain. We’ve personally observed cases in which moving from one design to another allowed for the use of another manufacturing process that reduced total cost by 30%-70%. Overall, the authors bring up a valid point that goes beyond the traditional ringing of the Total Cost of Ownership (TCO) bell. They present a simulation in which they claim to calculate Total Cost of Ownership in a rigorous way. The problem is that the calculation is too rigorous (it took them 4 hours per simulation). That kind of time and, moreover, the complexity underlying such a model is likely not practical for most commercial uses. However, a more simplified estimation of Total Cost of Ownership is more appropriate. In fact, Hiller Associates has helped our client’s teams use flexible tools like Excel, along with a well designed process, to estimate a Total Cost of Ownership. Is that an end point? No, but it is a beginning. Later, as a client’s culture, process, and team improve, more advance Product Cost Management tools can be added into the mix. 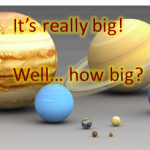 And, we do mean TOOLS in the plural, because no one tool will solve a customer’s Product Cost Management and Total Cost of Ownership problems. Hopefully, we will see some more academic work on the product cost problem. But, until then, we’re still searching for the original DARPA Study. Anyone know where it is? Thomas, A.L., 1975, The FASB and the Allocation Fallacy, Journal of Accountancy, 140, 65-68. Ulrich, K.T., and Pearson, S.A., 1993, “Does product design really determine 80% of manufacturing cost? Working Paper WP#3601-93 (Cambridge, MA: Alred P. Sloan School of Management, MIT). 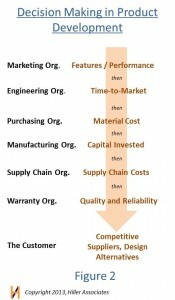 Last week we talked about the struggle in corporate strategy between Core Competency structures and Lean manufacturing. Whereas Core Competency thinking naturally leads to more outsourcing and extended supply chains, Lean manufacturing would advocate for a geographically tight supply chain, often with more vertical integration. One of the biggest complaints that I get from my clients is that their teams have lost or are rapidly losing product cost knowledge in the last 10 years. This is especially acute with design engineering teams, but also effects other parts of the organization, such as purchasing. Years ago, the engineering curriculum at universities became so overloaded that manufacturing began to be pushed to the side in the education of most engineers (excepting the specific “manufacturing” engineering major). In fact, at most top engineering schools today, there is only one high level survey course in manufacturing that is part of the required curriculum. However, manufacturing and its evangelistic design missives (design-to-cost, design-for-manufacturability, design-for-assembly, etc.) were still learnable skills that the young engineers and others could pick up on the job, over time. This is because most product companies were not only in the business of final assembly, but also in the business of sub-assembly, as well as manufacturing components from raw materials. These companies employed large amounts of manufacturing engineers who were resources for the design and purchasing teams. Even for parts and subassemblies that were purchased, the suppliers were likely close by the design centers and had long standing relationships with the OEMs. One of the ways that industry has tried to remedy this situation is with sophisticated Product Cost Management software. This software codifies a lot of the tribal knowledge that resided in the manufacturing engineers head. However, these tools assume that the tool users have (1) the will and (2) the skill set to properly use a PCM Software. People often forget about the ability component, but this is true with any tool. People buy expensive tools, e.g. golf clubs, hoping to improve their performance. 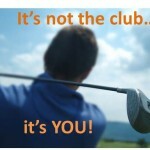 However, 90% of the time, they cannot even use the set clubs they have to their full potential. Worse yet, often more expensive or sophisticated tools are more powerful and have the potential to give more value, but they are often less forgiving of errors. If you don’t know how to use them, they will HURT your performance. These results will vary company to company, and even, from design team to design team within the company. Regardless, I wonder if we are at a breakeven state from where we were in the past today in the value we get from PCM tools… or maybe, we have even lost ground. The sad thing is that the PCM tools today ARE more user friendly and requires less of an expert to use. However, is the loss of manufacturing knowledge in design engineering is so bad that it has overwhelmed the PCM tooling ease-of-use-improvements? What Can You Do to Help the Situation in Your Company? Obviously, nothing is as good as the osmosis of manufacturing learning that occurs from a tightly coupled, geographically close, and vertically integrated supply chain. However, the state of your firm’s supply chain is likely out of your control personally. There is some positive movement with the re-shoring and re-integration trends in industry, in general. However, there are steps you can take to improve the value your firm derives from PCM tools. Send Engineers Back-to-School – do you offer (or better yet, mandate) classes in Product Cost Management, DFM/DFA, Target Costing, etc. for your design team? This should be part of the continuing education of the design engineer. I am not talking about training on the PCM tools themselves (although that is needed, too), but general classes on how different parts are made, the different buckets of cost, the design cost drivers for each manufacturing process, etc. Embed Experts – Does the design team have at least one advanced manufacturing engineer or cost engineering expert for no more than 20 design engineers? If not, you should consider funding such a resource. Their salary will easily be paid for by (a) the cost reductions they they help your team identify for products already in production, (b) the costs that help the team avoid in designs before production, and (c) the speed their efforts will add to time-to-market by helping the team avoid late changes and delays due to cost overruns. In the past, vertical integrated, geographically close supply chains helped Product Cost Management in a passive way. The pendulum may be swinging back to that structure. However, even if it does, don’t rely on the “passive” Product Cost Management to help. Take the active measures described above and get more value out of your PCM Software investment. 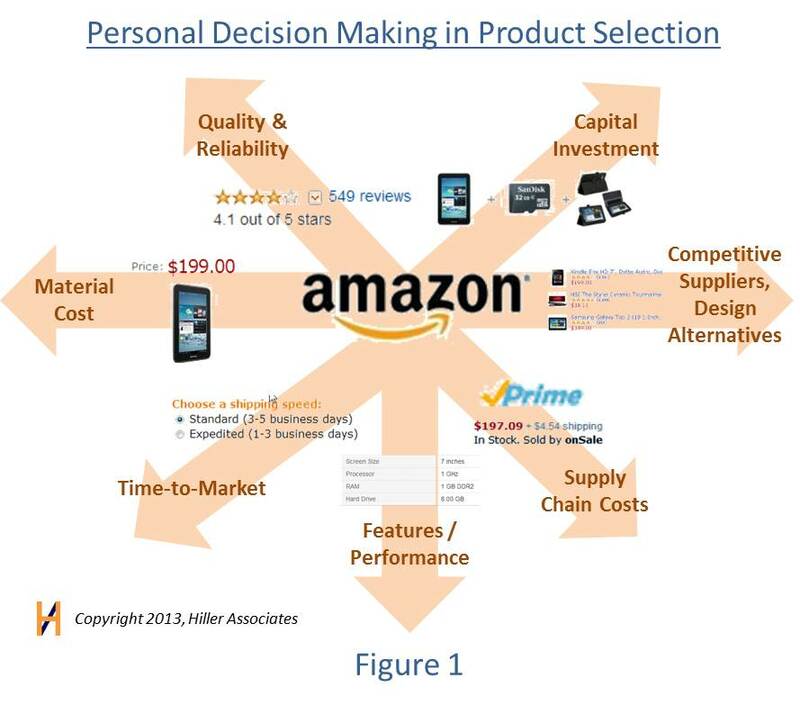 The process of product selection that people do in their personal lives (e.g. shopping on Amazon) is strikingly similar to the process of product development that people encounter in their professional lives. Interestingly, people are often better at making the complex decisions associated with product selection than they are at similar decisions in product development. Make the priority of your product attribute needs clear. 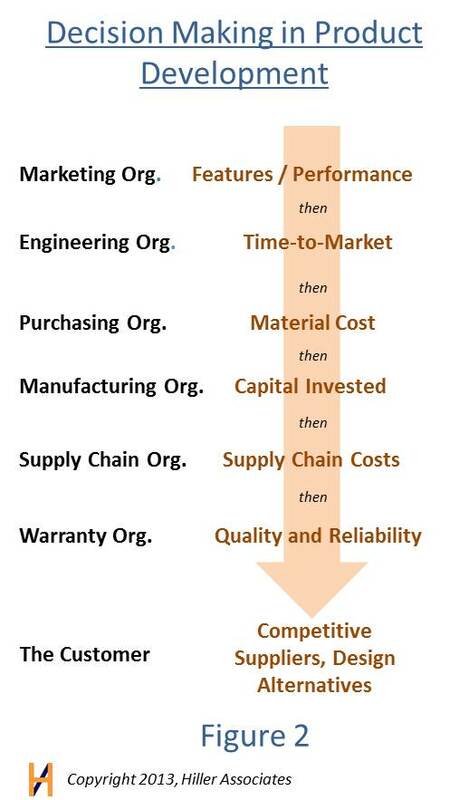 Simultaneously and continuously trade-off attributes to optimize the products value. To read the whole article, simply click on the link above to go to www.IndustryWeek.com, or simply continue reading the full text below. We just finished the biggest shopping season of the year from Thanksgiving to Christmas. A lot of people were making a lot of decisions about where to spend their hard earned money – mostly for the benefit of others with gifts. During that same period design engineers around the world were rushing to finish up pressing projects – and, probably as fast as possible, because they had a lot of vacation left to use, before the end of the year. We make decisions every day in our personal and professional lives. But, do we make decisions the same way in both worlds? I don’t believe so. People might argue that decisions made at work involve much more complexity. After all, how much product development is really going on in most homes? However, a lot of product selection is going on in people’s personal lives. When considering complex product purchases, product selection starts to resemble product development in many ways. Let’s take a look at how people (including design engineers) make decisions when shopping (product selection) vs. how they make decisions in the corporate world (product development). Consider the ubiquitous Amazon.com. Customers’ product selection experience on Amazon is overwhelmingly positive: Amazon scores 89 out of 100 in customer satisfaction, the top online retailer score in 2012. But product selection is *easy* right? Wrong. Look at Figure 1. 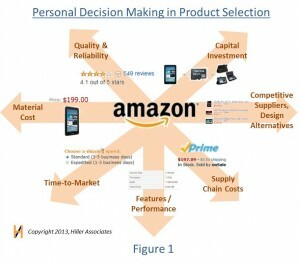 Product Selectors on Amazon must consider multiple product attributes and, moreover, these attributes mirror the considerations of a product developer very closely. Product Selectors must consider performance, cost, delivery time, quality, capital investment, etc., without any salesman or other expert to guide them. But the really amazing thing is that the Product Selectors using Amazon are able to both prioritize these product attributes and consider them simultaneously. So, how do the same people who are Amazon customers typically consider product attributes in the corporate world? Very differently is the short answer, as we see in Figure 2. First of all, people at work do not tend to trade-off product attributes simultaneously, but in series. Moreover, often each functional group in a product company (marketing, engineering, manufacturing, etc. ), tends to be concerned with one dominating attribute, almost to the exclusion of other product attributes. 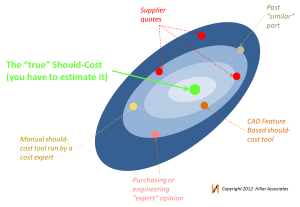 How does the typical series-based consideration of product attributes that is common in the corporate world compare to the simultaneous trade-off approach that the customers of Amazon use? Exact numbers are difficult to find, but some sources say only 60% of products are successful. While not a precise comparison, the difference seems meaningful: Amazon scores 89 of 100 on the customer satisfaction index, whereas product companies have 60% successful products. Why is this? Don’t people get college degrees to be great product engineers, buyers, etc.? Don’t they get paid well to do these jobs? In contrast, most people have limited knowledge of the products they select on Amazon and spend hundreds or thousands of their own dollars to buy them. There are at least three reasons why the product selection and product development processes differ, and the corporation can learn from all three. 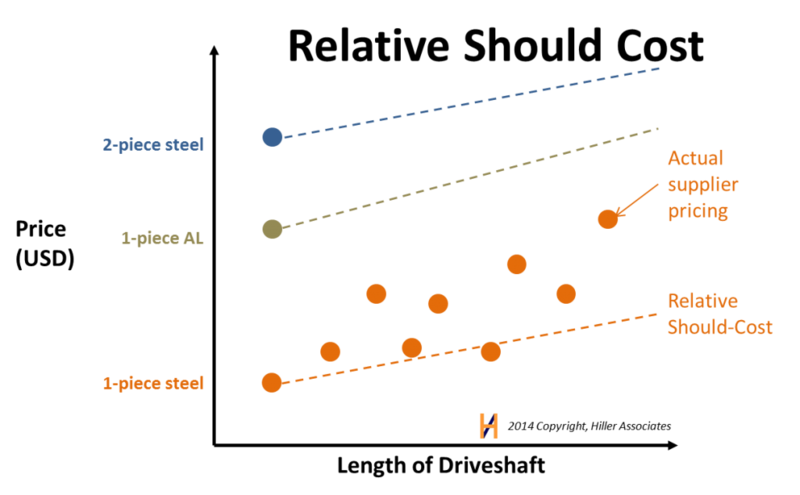 Which product attribute is more important: time-to-market, product cost, or performance? There’s no right or wrong answer, in general, but there is a right answer for any given situation. The question is: does the product developer KNOW the priorities of different attributes. As an individual shopper, you may not explicitly write down the prioritization, but you know it. Your preferences and value system are welded into your DNA, so it is clear. 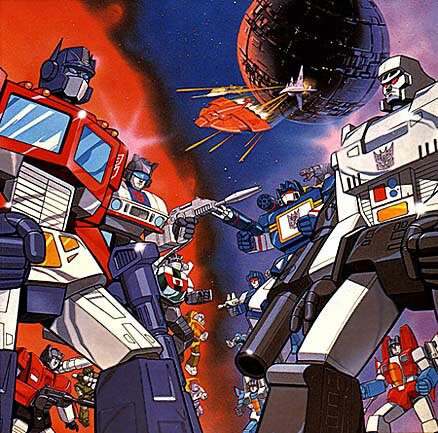 However, companies are not individuals, but collectives of them. It is the responsibility of the product line executive to make these priorities clear to everyone. This doesn’t mean the product executive will not change the priority later as the conditions change, but for now, the whole organization is clear on the priorities. This sounds very simple, but most people in product development are unsure of what the clear priorities are. Therefore, they make up their own. The second thing that we learn from Amazon shopping is to consider all the constraints and targets for product attributes simultaneously. As we see looking at Figure 1 versus Figure 2, people naturally do this on Amazon, but organizations typically let a different priority dominate by functional silo. There are often arbitrage points (optimums in the design space) that will allow excellent results in one attribute, by only sacrificing minimally on another attribute. For example, the product executive may have said time-to-market is first priority, but he is likely to be happy to sacrifice one unit of time-to-market for an increase of 10 units of performance. This doesn’t mean that the organization is changing their priorities, but that the strategic priorities discussed above simply function as a guiding light that the product development team pivots around to find the point of maximum value for the customer. “Recency” Overpowering Relevance – The human brain tends to vastly overweight new information in decisions vs. older information, and our modern digital world throws tons of new information at us. Immediacy vs. Accuracy – the flip side of the first problem is that real-time nature of our online world pushes people to make quick decisions. Accuracy and thoughtfulness are seen as inefficient delays, especially in today’s corporate environment. 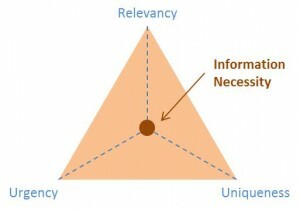 Information Overload – More information does not lead to better decisions according to research. Humans quickly reach a point where people make bad decisions because they have too much information. They cannot process it all and do not properly filter it. The brain literally shuts off certain processing centers, which causes bad decisions. What can Your Product Development Team Do to Promote Better Decisions? To answer this, let’s first ask how Amazon is able to overcome these challenge. To overcome the Recency vs. Relevancy challenge, Amazon ensures that recency is not the default option for the display of Amazon customer reviews. Instead, helpfulness of the review (relevance), as judged by other customers, is the default order. Amazon does not push immediacy. There are no annoying pop-ups offering a deal, if you buy in ten minutes. Certainly, Amazon does make buying easy and fast, but shopping at Amazon from the comfort of one’s home is a relaxing experience that promotes thoughtfulness. Finally, Amazon does not overload the customer with information. This is no small task, given that Amazon may offer literally hundreds of items to the customer among which he must decide. Amazon does this by presenting the information on a huge variety of products in a standard way, and by providing simple and powerful filters that discard large amounts of extraneous information. Urgency – Do we need to make this decision today? How long do we have to consider the problem before the decision must be made? Uniqueness – Is this new piece of information truly unique or just a variation of something I know already? If it is a repeat, file it mentally and/or physically with the original information, and forget about it. It is it truly unique, consider whether the new information would be a primary influencer of you design or not. Most of the time information is just that: information, not relevant unique knowledge. In this case, once again, file and forget. The world of online journals, social media, corporate social networks, and interconnected supply-chain applications is here to stay. It brings a world of new opportunity for better and more up to date information for product development. It also brings a deluge of extraneous information, and we need to accept this and learn to manage this. Amazon.com manages these challenges well. Your product development team can manage these challenges too using the principles outlined above. Today’s Product Cost Killing Tip — Control the Evil Robot Overtolerancer! A big problem we have is that we are making parts directly from the CAD model. A lot of Catia based models have a general tolerance of +- .005 [in.] on the entire part .including fillet radii and edge breaks. …these features have to be penciled off with a ball end mill instead of using a standard tool with a radius on it can kill profit on a job when you miss it when quoting. That helpful and protective title block may not be there with a 3d, model onl,y strategy. All the evangelism on “tolerance by exception” goes right out the window what the CAD system now has default values that are overtoleranced by definition. The CAD system itself becomes… The Evil Robot Overtolerancer. What were the default tolerances in the title block on your drawings when the drawing was master? Can these tolerances be reduced? How surgically will your CAD system allow you to set default tolerances? Do you need different tolerence ‘templates’ depending on the primary manufacturing process. E.G. tolerance defaults may be very different for a casting that is machined than for a piece of sheet metal. 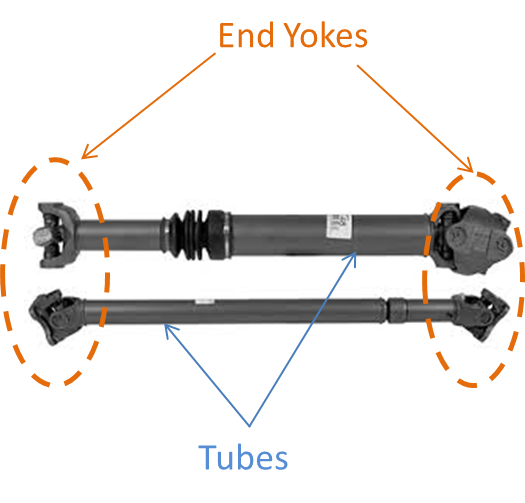 How will you make your design engineers aware of these new default tolerances? Whatever decision you make, make sure all the right people are at the table to make it together, including design engineering, the drafting team (if separate from design), purchasing, and manufacturing (including suppliers, if parts are made externally). If done thoughtfully and correctly, the setting of default tolerance will bring the Evil Robot Overtolerancer under control. If these changes are made in a vacuum or carelessly, you may find that you have made the Evil Robot 10x more powerful as an agent of chaos and profit destruction. You want to be dealing with the friendly Autobots, not the Decepticons, right? That’s today’s Product Cost Killing Tip! 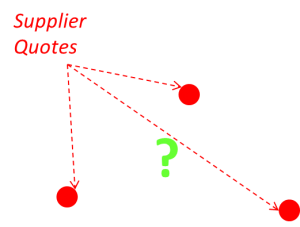 If you have Product Cost Killing tips that you would like to share, please send them to answerstoquestions@hillerassociates.com. I just read an article on the site “Strategy + Business” called Building Cars by Design. It caught my eye for two reasons. First, the fact that a strategy site would deign to talk about engineering concepts was a pleasant surprise. Second, the article discussed Design-to-Cost and Design-to-Value. Design-to-Value needs to be used instead of Design-to-Cost, i.e. the product company needs to think about what features that customers value and then deliver these. I applaud the authors for opening up a discussion on these topics. However, I feel this article is incomplete and does not tell the whole story about these concepts. It also doesn’t really say how to do any of these things or point the reader to somewhere he can further learn how. Here’s my specific suggestions for improvement. Define Design-to-Cost properly, please – Maybe this is just a bit of nomenclature nit-picking, but I have never thought Design-to-Cost means designing a product to a specific cost. That is what “Targeting Costing” advocates. Design-to-Cost is about considering cost as a design parameter in your product development activities. I.E. 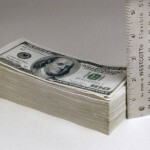 the design engineer balances cost with other goals (performance, quality, etc.) with the goal of delivering any group of features at the lowest cost possible. Define How to Calculate “Value” to the Customer – The authors say [paraphrasing] that a company should *just* find out what the customers value and then design a product that delivers those things. I am sure most companies do want to do this, but they don’t know HOW. I realize that how to calculate value is too complex for the article, but the authors don’t even provide a resource for the reader to learn more. For example, I studied under Dr. Harry Cook and I am a friend and business colleague of Dr. Luke Wissmann. At very least, the authors could have pointed the reader to a book on the subject, such as the one Wissmann and Cook wrote: Value Driven Product Planning and Systems Engineering. What if the Customer Can’t Afford the Value? – It’s difficult to know what the authors mean (even theoretically) by design-to-value. Regardless, the authors seem to assume that the customer can always afford this value, but I don’t believe this is true, especially in the a second or third world context, which is the focus of the article. But, what if the customer truly does value a set of features, but he just doesn’t have the funds to purchase all of the value? In this case, we have to concede that there is a Minimum Viable Product (MVP) needed for the customer to purchase. This term, MVP, is most often used in software development and start-ups. It is the minimum set of features and functionality that a product must have to have ANY value to the customer. If you can’t master design-to-cost in your product so that it both includes the MVP features the customer needs and allows you make adequate profit under the price ceiling of your customer, the product will not be successful. If the customer has less funds than the MVP to deliver in your product, they can’t afford it. Similarly, even if the customer has more funds than the MVP requires, but less than when the value/cost curve flattens, you cannot employ a blind strategy of maximizing value to the flattening point of the curve and price near it. You are still going to have to set your price below your customer’s funds to succeed. 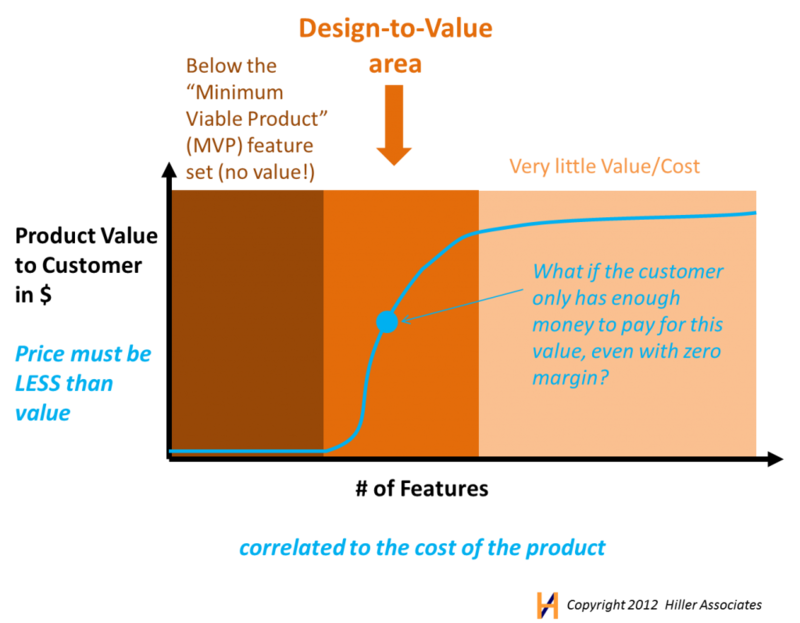 So, are the authors of the article talking about design-to-value to the point that the value/price flattens or to the point where the price ceiling of the customer intersects the curve? Anyone? Anyone? Bueller? Bueller? Bueller? To continue my thoughts from last week’s blog regarding the article “Putting it All Together at Harley-Davidson“, I’ve put together some additional insights below. That is a subtle, but important point. I don’t believe the bigger problem is people not keeping realistic commitments, but forcing the team for sign up to unrealistic commitments. The culture of US business has morphed to a state where everyone must accept “stretch” goals, some of which are ridiculous. 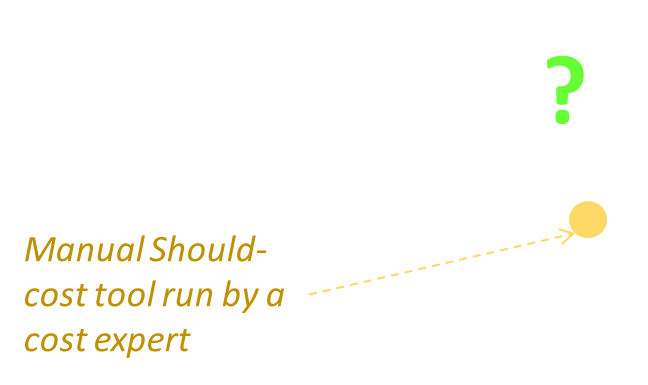 In addition, eager managers make assumptions about the execution of projects. Getting a project authorized is the equivalent to assuming that that the Boston Red Sox will hit 3 home runs per inning for a whole game. Managers who accept such ludicrous targets are “inspiring leaders with a ‘can-do’ attitude;” while those who cry foul on silly expectations are “negative” and “not team players.” The article on Harley seems to say that Honda has at least partially overcome this problem and is a bit more realistic in goal setting and acceptance. There are “stretch” goals, and then there are miracles. 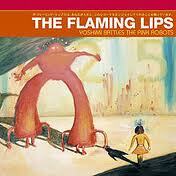 For example, consider the picture below. This leads us to ask, how do you know if your goal is too aggressive in Product Cost Management? I don’t have an exact answer, but I would suggest that people think of goal setting like tolerance stack up. Managers should remember back to the days when they were engineers. If a design is so delicate that all parts must have extremely tight tolerances and must be heated/cooled to assemble, would you say this is a design that will ever work in the real world of production? No. 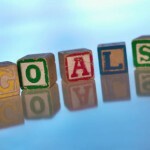 Alright, so when you are setting your product cost targets, reduction targets, or any other target, consider what intermediate goals must be reached to accomplish the overall target. It is a lot easier to assess the chance of accomplishing the more narrow intermediate goals than the big longer term goal. If you need flawless execution on each intermediate goal to achieve the overall goal, you may want to consider whether or not you are boiling the ocean. Part 3 in this series is coming soon.